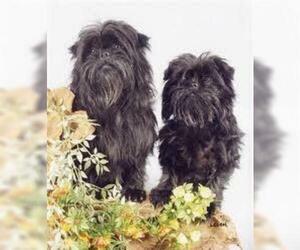 Overview: The Affen Tzu is not a pure breed of dog, but rather, it is a hybrid breed of dog that is comprised of the Shih Tzu and the Affenpinscher. Because of this mixing of breeds, it is not always easy to determine what any individual dog will be like. That will depend largely on how much of each of the original breeds that they have in them as well as what floats to the top on the genetic make up. It will also depend on whether the mix was of two pure bred parents or if the parenting dogs were both mixes themselves. 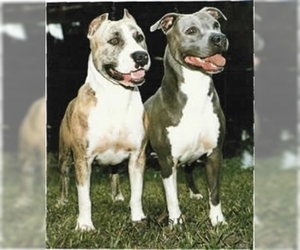 This mating of two mixed breed dogs is what is referred to as a multi-generation cross. Although a litter of pups cannot necessarily be pre-determined regarding what they will look or act like in any exact way, there are some characteristics that do seem quite common in the Affen Tzu. The following are brief descriptions of the physical and personal characteristics of the Affen Tzu in general that may help you decide if this is the dog that would be a good fit for you or for your family. Character: The Affen Tzu typically has a small, short body that is somewhat delicate, although not overly so, as the Shih Tzu is a fairly solidly built dog. Shih Tzus can develop weight problems if their food intake and activity level are not monitored well, so this should be considered when choosing this hybrid. Obesity in canines is just as detrimental to their health as it is in humans, so a dog owner should do all that he or she can to ensure this is not the case for their furry friend. The Affen Tzu is a lap dog and they are small enough to enjoy their time right there with you. 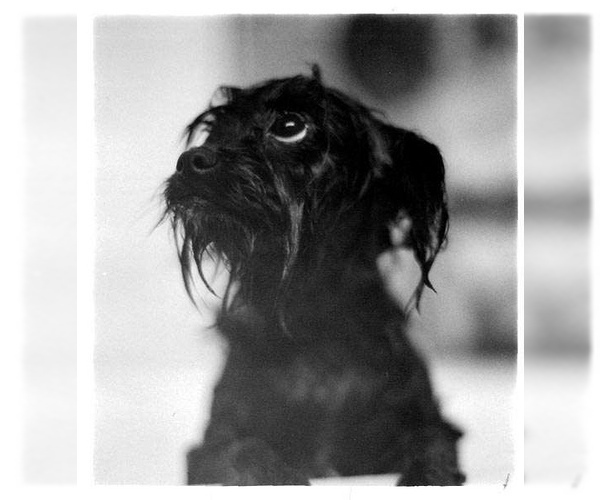 The head is round and the muzzle is often the short, rather pushed up one of the Shih Tzu, although sometimes the Affenpinscher's longer muzzle comes through. The nose and lips are usually black in color. The dark, round eyes are almost always black in color and hold an expression of intelligence, alertness, and friendliness. 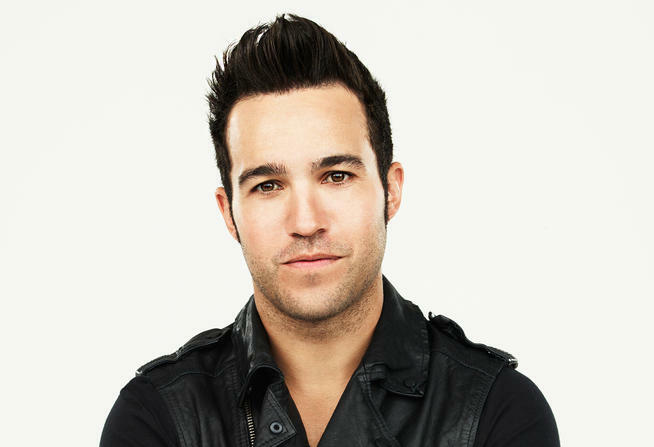 The eyes are set forward in the skull and are in nice proportion to the lines of the face. 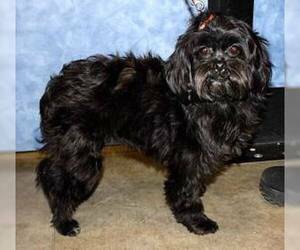 The ears are held either in the flopped position as those of Shih Tzu or the more upright position of the Affenpinscher, and are covered by silky fur. Temperament: Affen Tzus are smart little dogs, but can be a bit stubborn at times, if allowed to be. 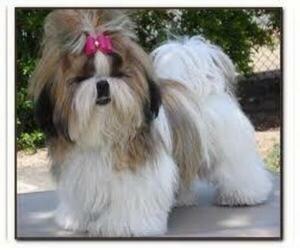 The Shih Tzu breed tends to be more difficult to train, not because they aren't intelligent enough, but because they seem to believe that humans are there to do their bidding and the rules should be laid down by the canine, rather than the owner. This can come through in the Affen Tzu, and if this is the case, you will have a little more of a challenge at training time, but you will not have an untrainable dog by any means. Owners must do all that they can to keep the dog interested and motivated during training sessions. Training of any sort must be consistent, with the human establishing his or her position as "pack leader" from the start. They will respond best to calm firmness from their owner, as well as a reward system and plenty of praise. Care: Affen Tzu will need to be brushed thoroughly with a rubber bristled paddle brush on a weekly basis to prevent matting. Special attention should be paid to the ears, in order to prevent infection and take care of it immediately if signs are noticed. 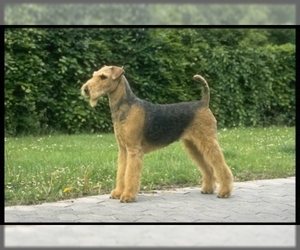 Some dogs that have the longer coat are kept clipped short for easier care. Training: Potty training should be approached with either puppy pads or another product specifically for accidents, because there are likely to be some for quite some time. By providing the young dog with an alternative to your carpet or flooring, you are saving yourself work and money in the long run. These little dogs like to have a place to go and call their own, so a kennel or crate should also be made available. When you are gone and at night, the puppy should be put into their area and this will help them to learn that they can, and should, hold their potty until you put them outside. They do not want to be locked in with it and typically will learn quickly that their little home is not a toilet. This, hopefully, instills in them the understanding that your home isn't either. 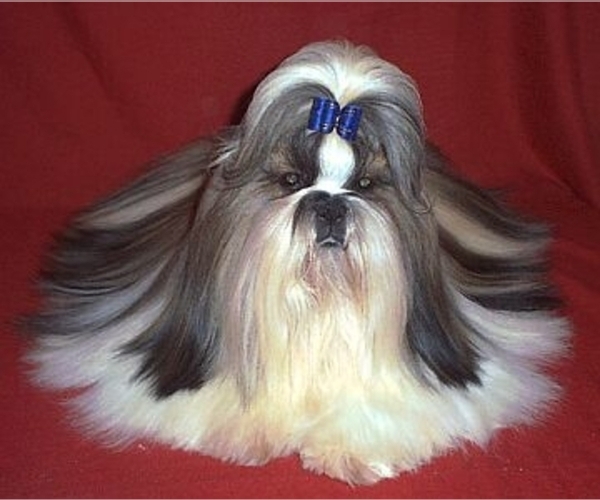 Activity: Affen Tzus form strong bonds with their families and do not like being left alone for too long at a time. 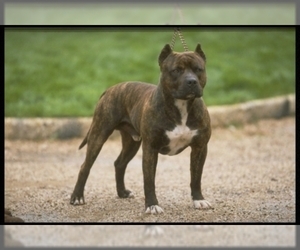 This breed thrives on interaction with their owners and should have plenty of time and attention from the family that they belong to. They need time with people in order to be happy, as they are very social animals. They are exceptionally affectionate and sweet by nature, as well as a bit on the mischievous side at times. They do well with both children and other pets, if they are well-socialized. 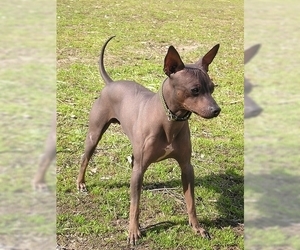 They are playful and will enjoy a game or just a romp around the yard with you anytime. This breed will need an average amount of activity so that they don't become bored. They should have a moderate amount of exercise, at least a brisk walk daily. Health Issue: This breed has no major health concerns, although some are prone to fractures and slipped stifle. They can suffer from respiratory problems in hot weather.